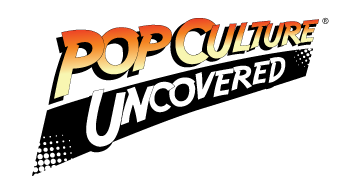 Free Print Magazine Coming to Comic Shops Set to Reveal New Titles! New York, NY—June 2nd, 2015— Where Secret Wars ends, an all-new Marvel Universe begins! And the House of Ideas is kicking off this bold new publishing initiative and the exciting next phase of the Marvel Universe with an unprecedented bang! Today, we’re proud to announce ALL-NEW, ALL-DIFFERENT MARVEL PREVIEWS, a FREE 64-page full color magazine, coming to comic shops on July 1st! This epic magazines features your first real look into ALL-NEW, ALL-DIFFERENT MARVEL! No daily teasers, no scouring the Internet for multiple announcements – just explosively striking images of Marvel’s new lineup coming in the latter half of 2015 from the industry’s top creators! Exciting teams, dynamic characters, deadly villains, dazzling creators and more will be revealed! This unique strategy ensures that the largest number of active comic shop customers are reached FIRST, driving those fans into comic shops to get their hands on this exciting FREE print magazine. Massive coverage will be paid to these exciting launches across all forms of media, but as a thank you to our loyal comic shop customers, the first look is available exclusively to you! 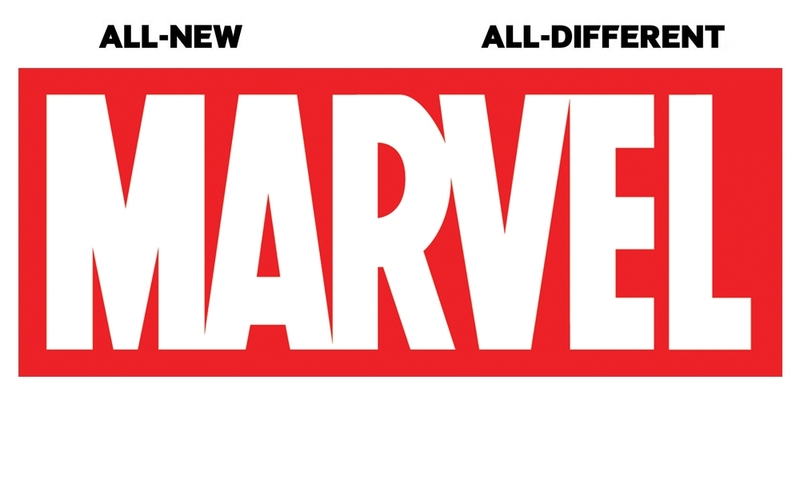 The ALL-NEW ALL-DIFFERENT MARVEL PREVIEWS will also be released digitally shortly after its print debut, followed by an extensive press and marketing rollout extending throughout the rest of the year. The future is here and it’s all-new and all-different. Run (carefully), don’t walk to your comic shop this July for the ALL-NEW, ALL-DIFFERENT MARVEL PREVIEWS and see for yourself!